SGM Services was founded by SEGEM experimented executives. The company is specialized in the conception, manufacture, erection and spare parts of machines for the wood industry: log yards, sawmill or plywood, and by-products valorization lines. 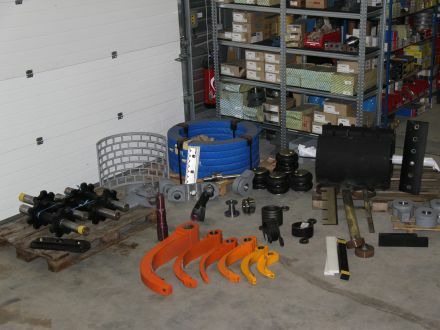 SGM Services has an important stock of SEGEM origin spare parts to be able to repair quickly and efficiently your machines. Our team, made of technicians and engineers, has vocation to bring our know-how and technical knowledge acquired after so many years in SEGEM.